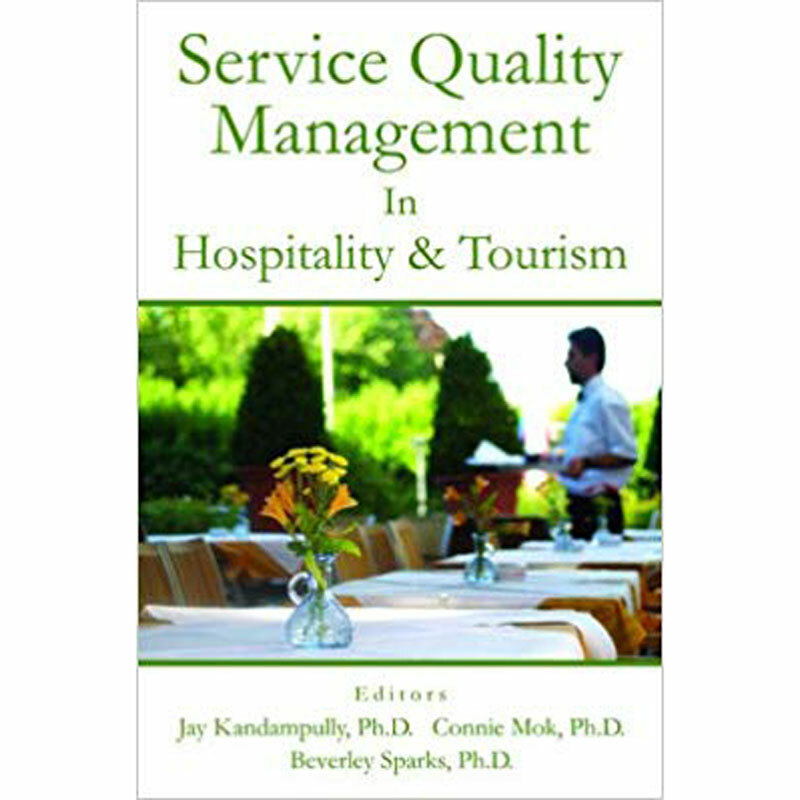 Minimum quantity for "Service Quality Management In Hospitality And Tourism" is 1. Customers today expect a very high overall level of service in hospitality and tourism. Competition in these fields will thus be driven by strategies focusing on quality of service to add value as opposed to product or price differentiation. Practitioners and educators alike will find this book to be invaluable in their businesses and in preparing students for the business world. 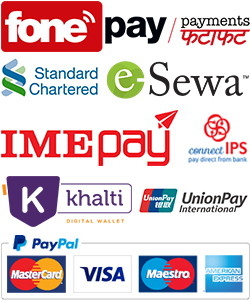 Exchange/Return Policy: You can check the quality of product at the time of delivery, and can return the product at the time of delivery if found any defect.